In this part of the series, we continue with the discussion we had started in the previous part, on the various essential security and anti-spam plugins to protect your WordPress site from unwanted hacking and spamming attacks. 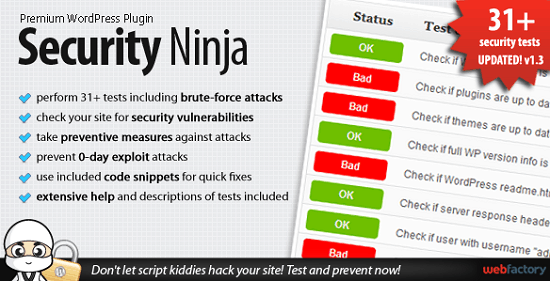 A very powerful and effective plugin, which checks almost every corner of your site for almost all known vulnerabilities and gives you a top-level protection. Anti-Spam is one of the most easy and simple anti-spam plugins with no captchas, no moderation queues and no options at all. Just install and leave the rest of the headache on it. Give your site an extra level of security with the unique and most advanced protection features from the experts of WordPress security – Sucuri. It is another very efficient anti-spam plugin which is 100% free, with no-ads and does its work just the way it is meant to be done. There are quite a few times when we get malicious codes in the theme files itself and are completely unaware of it. 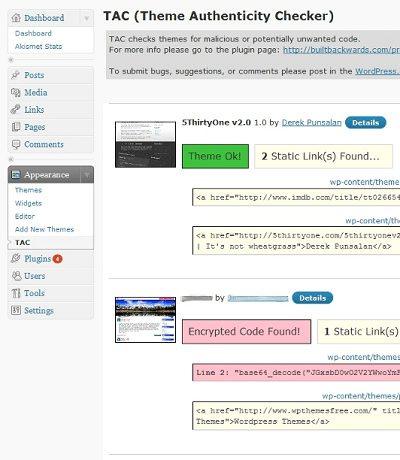 This plugin does an excellent job in checking each and every single line of code in the theme files for malicious codes. This plugin does a great job by adding an extra layer of protection to your WordPress blog making it almost impossible for anybody else (including bots) to log in to your site. This plugin is for all those who are serious about using an almost-unbreakable CAPTCHA in their website. It uses a very unique concept and changes the way conventional and easily-breakable captcha’s work. Add a solid layer of protection to your WordPress site at the network level even before PHP, with this simple yet very efficient plugin. 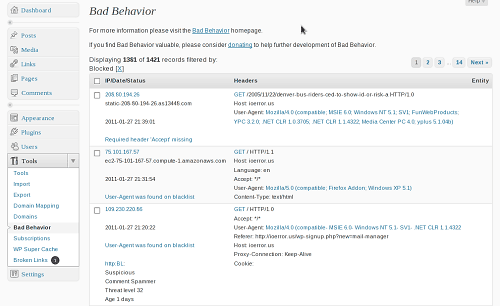 Bad Behavior is a very popular and well-trusted PHP-based solution to block link spam and bad bots which spreads spam. It also saves a lot of precious bandwidth of your site. 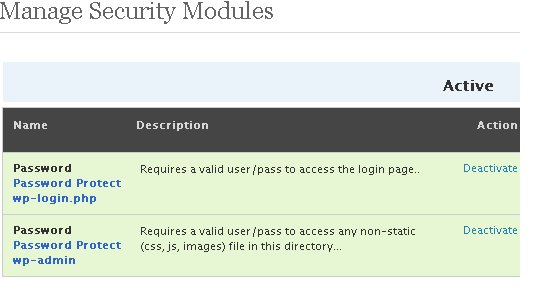 A simple and easy way to enable two factor authentication in your WordPress site giving it an extra level of security. We end the fourth part of the series completing our discussion on almost all the essential security and anti-spam plugins you may need to protect your WordPress site. In the next part of the series, we will start with a new category of plugins – social sharing and bookmarking which will help you to spread your content around the globe using various social networking sites. Stay tuned for the next episode of the series. This entry was posted in WordPress and tagged Anti-Spam Plugins, plugins, Security Plugins, wordpress on May 20, 2014 by Aritra Roy.